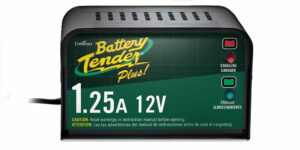 Let’s start this review with its physical features – the battery tender has a water-resistant and durable cabinet. Besides, two additional mounting holes fix the device and help avoid mechanical damages. 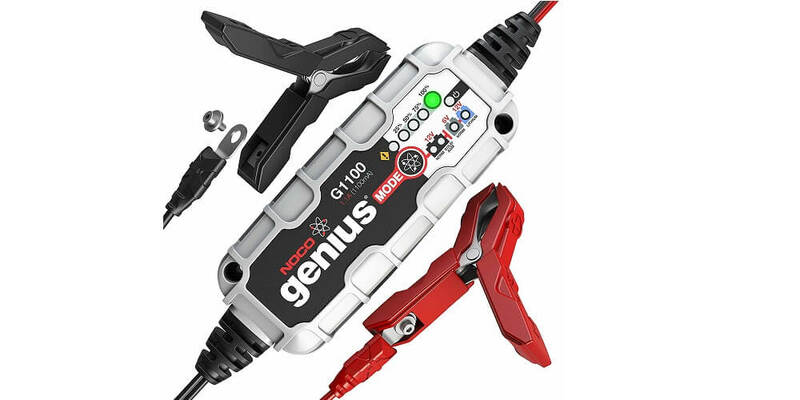 This trickle charger fits both cars and motorcycles. 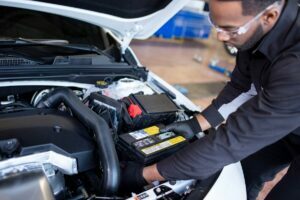 It is able to restore the battery’s capacity even if the plates are heavily sulfated. 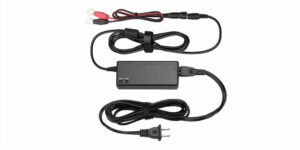 Anyway, you can read the review of different products and choose the best trickle charger. Furthermore, the spark proof tech makes it completely safe. 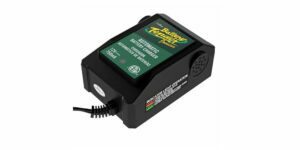 Red and green LED indicators display its correct or wrong performing. 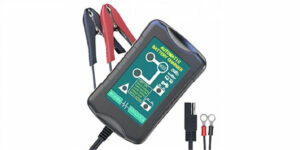 The ability to connect fast to any battery without a risk of damage is one of its most amazing specs. 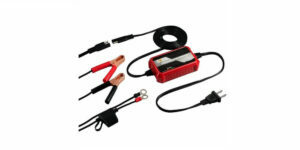 The unit comes with gator clips and lug terminals to attach to the various types of terminals. 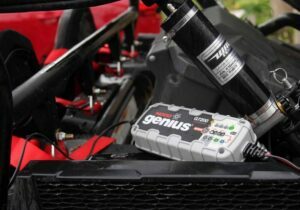 Can be used for a wide range of batteries – ATV, lawn and farm tractor, truck, automobile batteries, as well as portable generator ones. When the battery is completely charged, the device switches to the “maintain” mode automatically. Radio-frequency noise problem – you can hear it cycles while listening to an AM radio. It stiffens and turns solid at a temperature below 10 degrees.